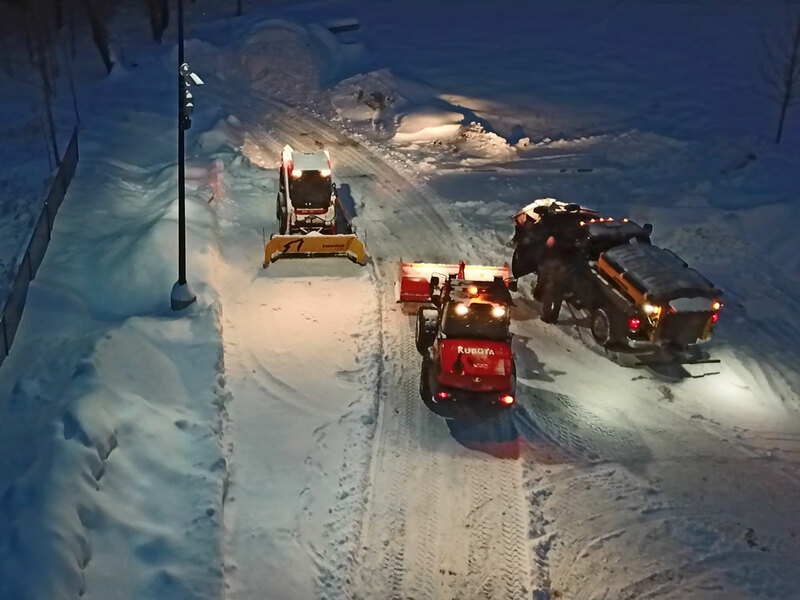 Snow Removal Oneonta NY | Goodhue Group Inc.
Goodhue Group, Inc. Snow and Ice Removal Solutions from Lynn Butler on Vimeo. 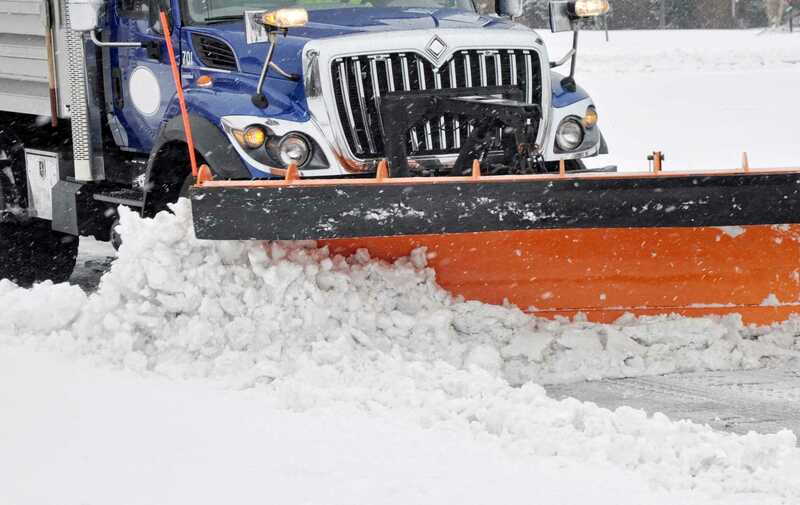 Our commercial snow removal and deicing professionals start the day early, so the snow and ice is out of your way before the business day begins. Goodhue Group, Inc. can take care of your larger residential property during the harsh winter months with our high quality residential snow removal services. We have reliable late model equipment and operate 24 / 7 , Including holidays! We have the right equipment to get the job done right. 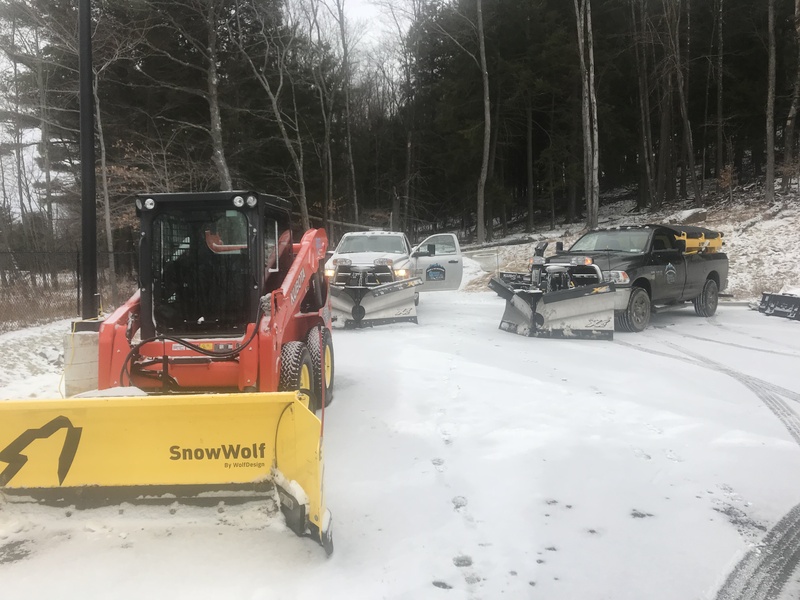 Located in Oneonta NY, Goodhue Group, Inc. provides snow and ice management services for residential and commercial clients. Operating 24 hours a day, 7 days a week ensures that you will be able to get where you need to go. Our snow management services include snow plowing and de-icing to provide your family members, employees, clients and visitors with a clear and completely accessible property throughout the winter season. We take pride in our superior services and attention to detail. 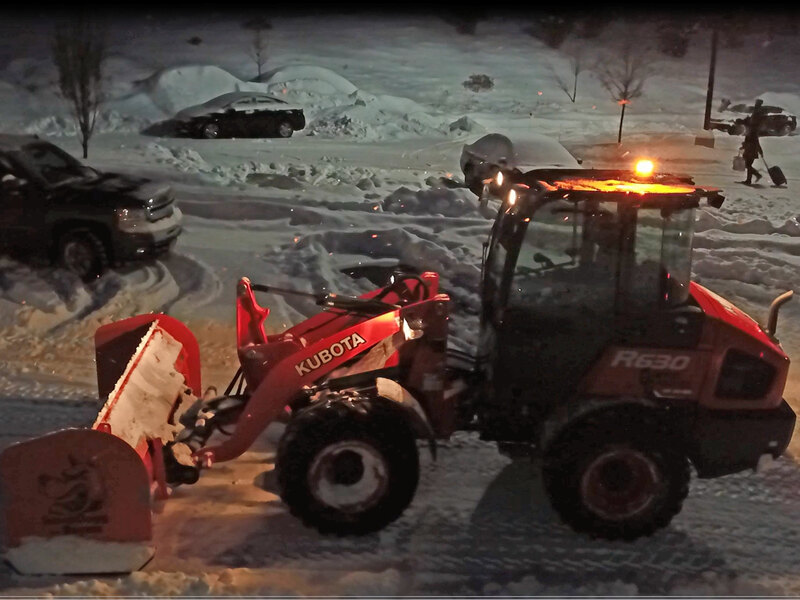 We go out of our way to make certain we are plowing the right area, ensuring your landscaping stays safe and your entire driveway/lot gets cleared correctly. 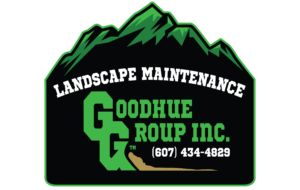 Goodhue Group, Inc. also provides commercial lawn, mulch bed maintenance, pruning, and clean up services. We utilize specialized equipment to handle soft/wet ground and steep slopes often associated with stormwater ponds and bioretention areas. We also partner with a nationally recognized lawn care company to provide pest control, weed control, fertilizer, and horticulture services with guaranteed results. Contact us for more information or to request a quote for services.